You'd be surprised to know how much difference a single bag makes! Rucking is a simple exercise technique which requires one to carry a haversack which atleast weighs 4 kilos on the shoulders while going for a walk. This military exercise is extremely effective in shedding excess weight and keeping one fit. 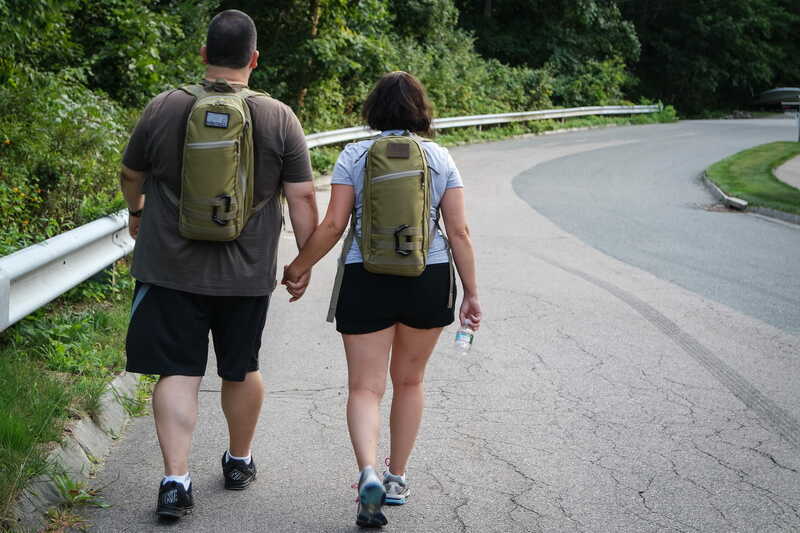 Here are a few health and fitness benefits of rucking. Rucking is a cardio workout as it elevates your heart rate, enhances your endurance levels and increases your stamina as well as capacity to exercise. 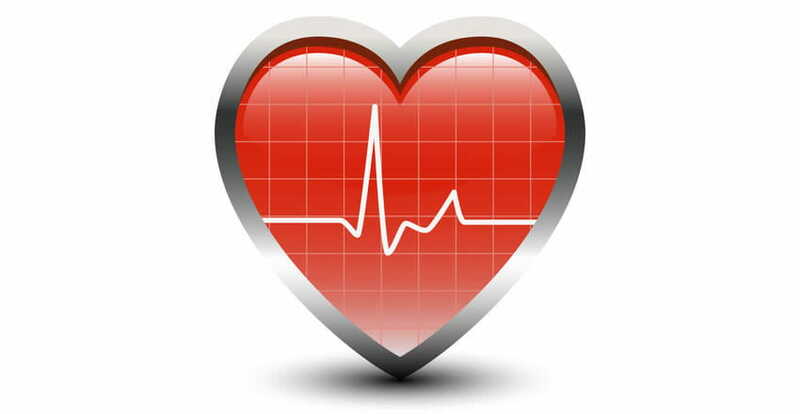 This keeps your heart healthy and it ensures stable pumping of blood. 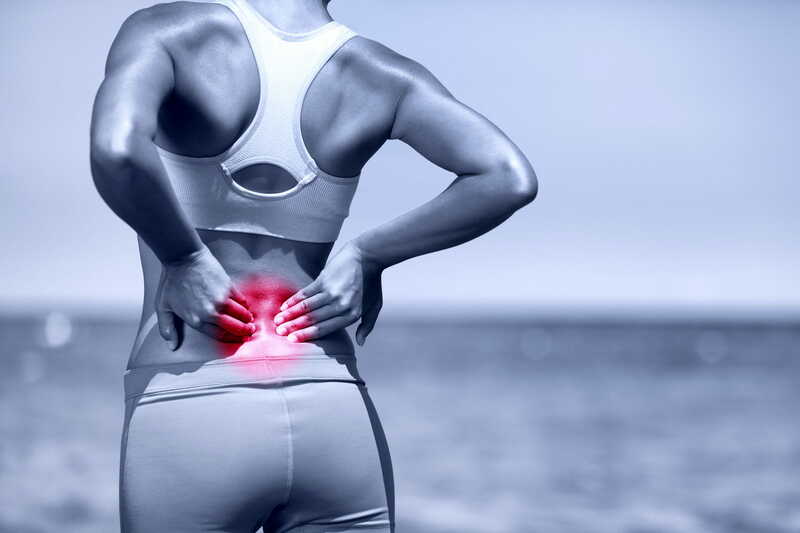 If you’re one of those who works on the computer all day,back pain is inevitable for you. Rucking will improve your posture and relieve back pain. A straight posture is always impressive. 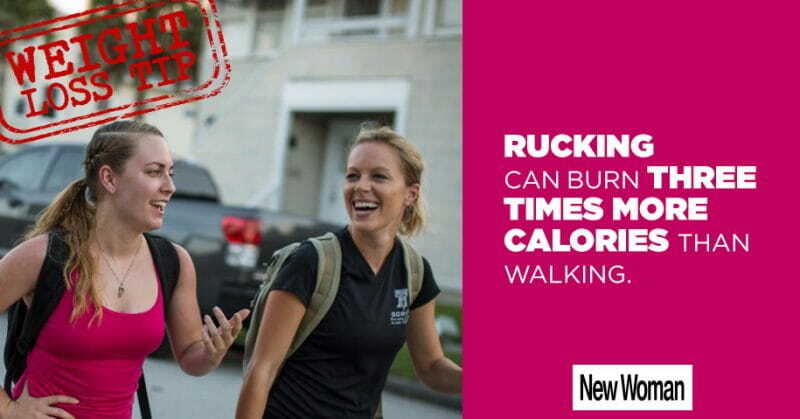 Rucking burns as many as three times the calories as to what walking does. 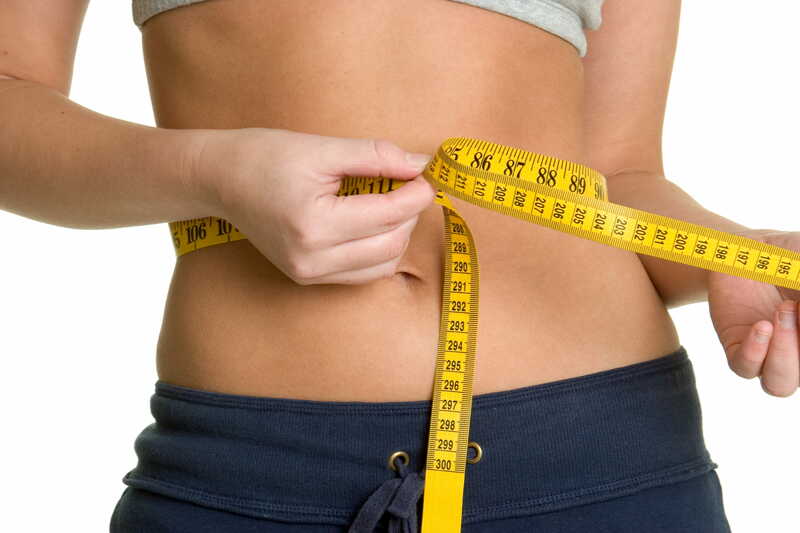 It is highly effective and can be an excellent form of exercise for those seeking out a weight-loss regime. It isn’t possible to go for hikes through mountains everyday. However, rucking will get you out in the open and help you breathe fresh air rather than exercising in enclosed air-conditioned gyms. Your respiratory tract will function better with fresh oxygen. 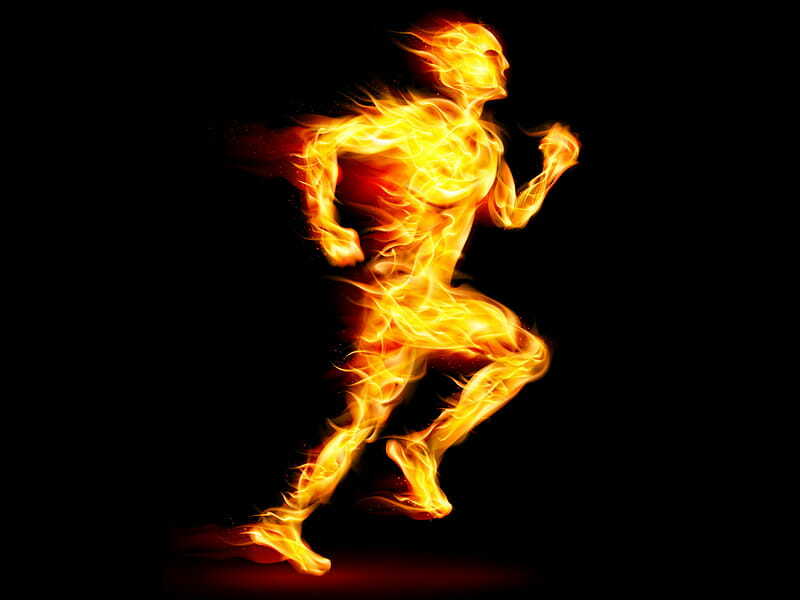 Faster burning of calories means faster metabolism. 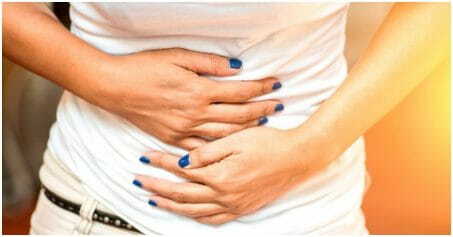 This ensures a quicker weight-loss and better digestion of food. Hence, embrace rucking to lead a healthy lifestyle and stay fit!